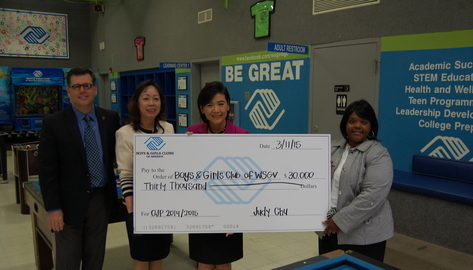 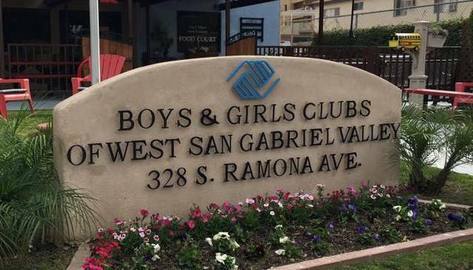 The Boys & Girls Club of West San Gabriel Valley has been a cornerstone of the community since we first opened our doors in 1972. 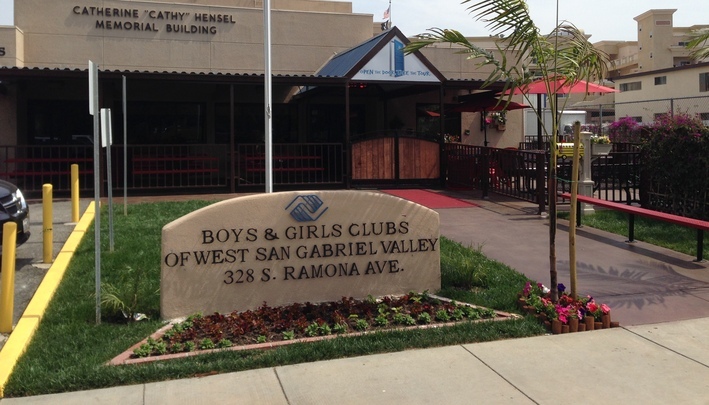 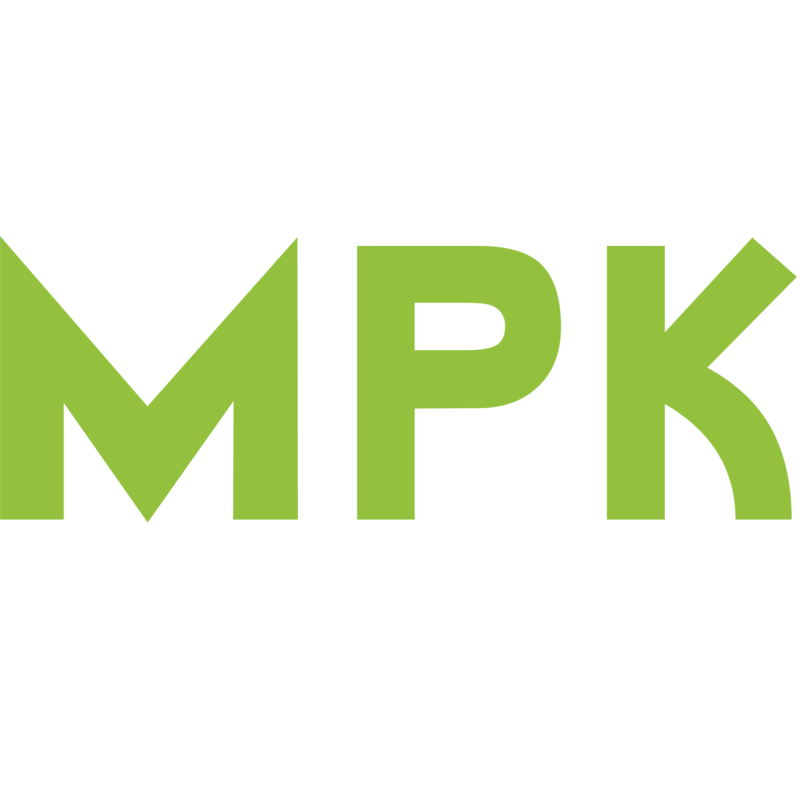 We provide a safe, structured environment for young people after school, during holidays and on summer vacation. 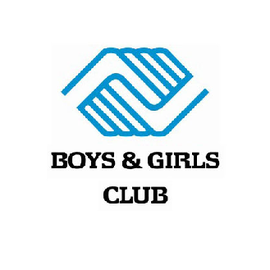 Youth ages 6-17 are encouraged to join and open the door to all of the fun and exciting activities we have to offer.